Generation Zero will save us all. Not the game, per se, but the late-teenage main characters. It’s up to these high school clique stereotypes to put down a robo menace. It’s 1980s Sweden. It’s Roxette topping music charts worldwide (a Swedish band, by the way). It’s Skynet from the Terminator introducing a growing distrust toward machines and artificial intelligence. Generation Zero takes place when mullets, windbreakers, and gold herringbone necklaces aren’t even ironic yet. And the characters in this open world first-person shooter wear it like they were there, not like they’re aiming for retro-cool. 1980s Sweden has got a big problem, though. 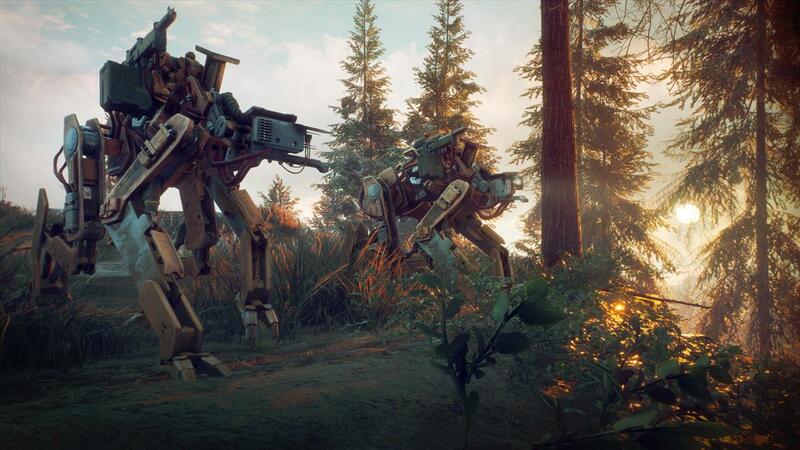 There are robo-dogs and robo-hunters roaming around like Boston Dynamics got a head start during the Cold War. There are dinosaur-sized robo-Harvesters and robo-Tanks that look like repurposed construction vehicles. All of them are bad news. You were just returning from vacation out of the country. But the populace has evacuated in light of this rise of the machines. It’s just you, a gridlocked inventory system, and a bunch of dance emotes in this up-to-four-player co-op shoot 'em up. Playing solo is doable, but frightening. More than ever, I've had to rely on hit-and-run guerrilla tactics to take down an enemy. With no loading screens from one end of the map to the other, enemies are persistent and carry their non-healing damage with them. I always target a Tank's fuel canister first, before popping its big red eye, which I hope screws up its optics and tracking capability. You can pick off nearly every offensive component on a Harvester, until it's slowly running away or hunkered down in a cloud of its own poison gas. It might take a full 30 or 45 minutes for me to strip the biggest ones down for parts. 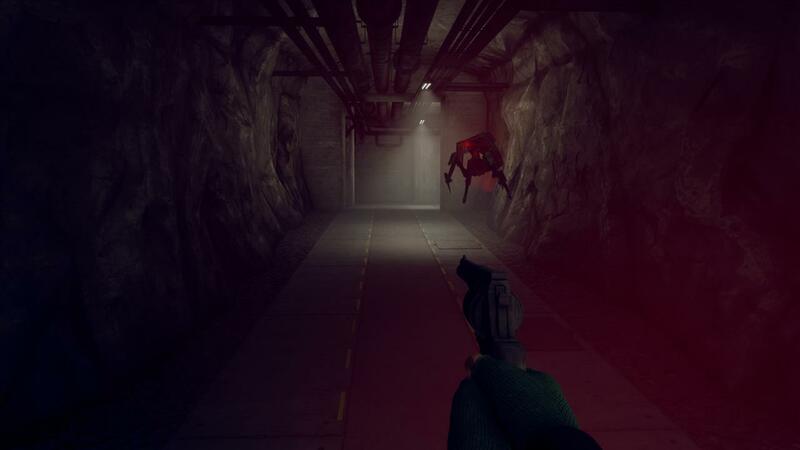 Or I can engage in high-risk, high-reward behavior by sprinting up, tossing a couple propane cylinders at its feet, then running away in sheer terror as the robot accidentally shoots or steps on the explosives. Fireballs ensue. 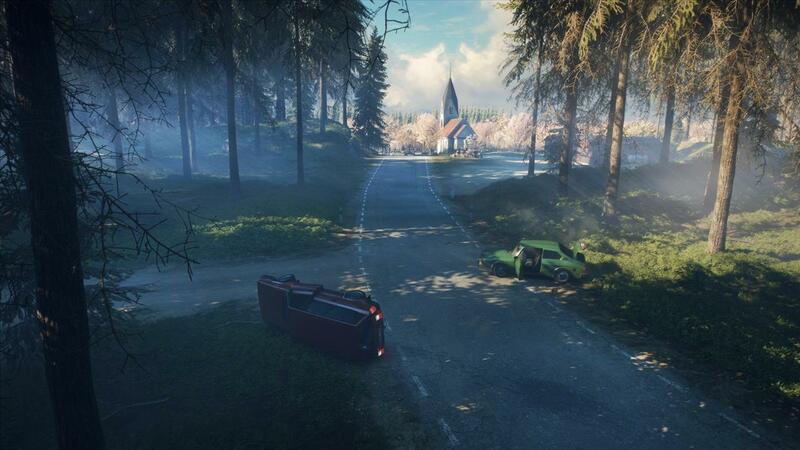 The scenery is the prettiest and most realistic you'll find this side of a walking simulator. The most realistic this side of a hunting simulator, actually. Which makes sense, since developer Avalanche Studios also makes theHunter, an honest-to-goodness big game hunting sim where you, like, shoot deer and stuff. So, you’re crossing huge swaths of peaceful, idyllic land with spikes of "Robots! Run!" popping up around urban and military sites. This isn’t Skyrim where you can stumble across a new cave entrance or dwarven ruin or dragon burial mound every 20 yards. Sure, the pine forests and rock cairns and mountain flowers of Skyrim were 100-percent inspired by Sweden’s natural landscape. 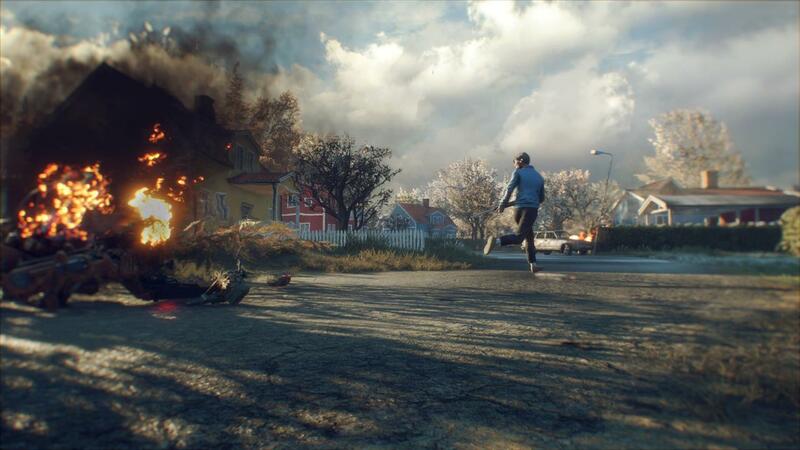 But Generation Zero will run you a country mile between lonely farmsteads, or take you along the scenic path for 15 minutes up a rocky hill leading to a ruined castle revamped for tourism dollars. But this is the robot apocalypse. You’re a survivor. You have no idea how to drive a stick shift, apparently, so you'll be on foot for the entire 10km by 15km square map. You’ll only be sifting through cars to loot the backpacks in the trunk. Same with the homes. They’re there for the looting. And to hide in, until the robots start clipping through the walls and making life miserable inside of these sanctuaries. 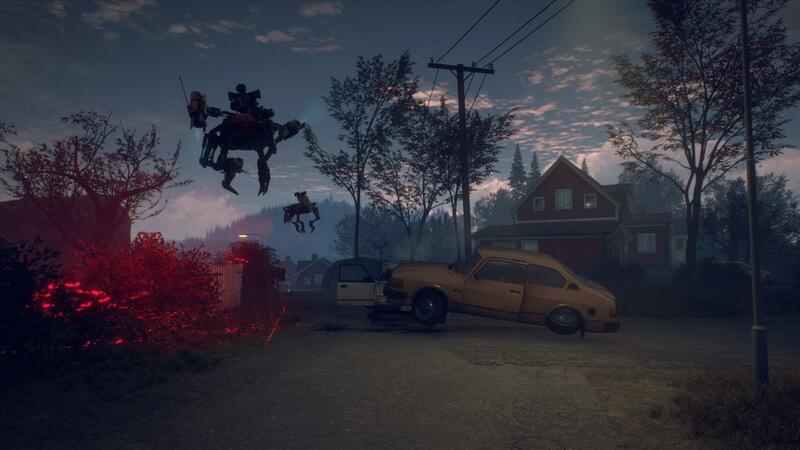 Generation Zero is complex when it comes to tactics, but simple with its props. It took me a lot of hours to acclimate to the run-of-the-mill look and feel that the game manufactures for itself, but I can also appreciate a developer working within the limitations of this mid-tier-priced game. Still, it looks and generally feels like nothing else out there right now. The game is definitely punching above its weight. Mostly I'm just enjoying this romp through a Thomas “Painter of Light” Kinkade oil painting with its Simon “Tales from the Loop” Stalenhag aspirations. The robots are scary, though. The first time you see hear the distant, low thump of a Tank plodding across a field, or the first time you see the slow but scary tarantula-like walk of a Harvester. Boy oh boy, you’re going to want to find a safe space to calm your breathing. Once you deal with a three-pack of Hunters chasing you down in frightening ways, you’ll seriously reconsider what it is, exactly, that keeps bringing you back to this game world. 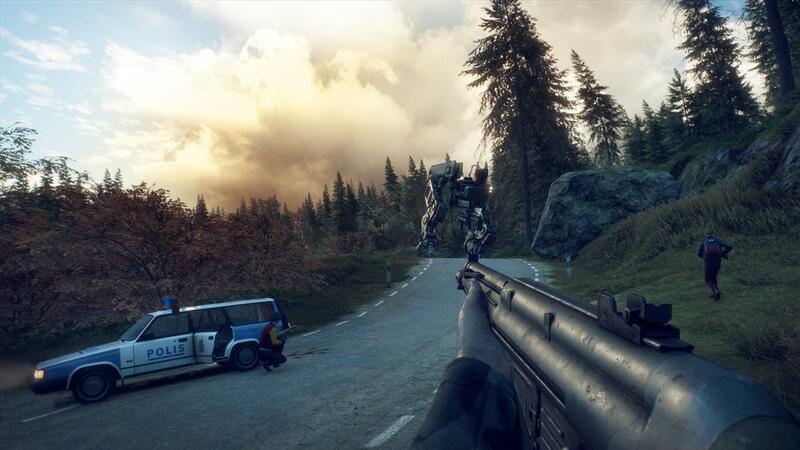 Generation Zero isn’t a horror film. That is, until the wind howls across an orange moon, and a swing set seemingly starts to swing on its own. Until the sphere of light from your flashlight cuts a sharp circle around the smoking carcass of an overturned vehicle. Or until, again, that heartbeat thudding in your chest is a T-Rex-looking Tank approaching the church tower you’re holed up in. This game excels at crafting a mood. It doesn’t do it with closet monsters and body horror. It does it with enormous robots cresting a low rise, and from their white eyes turning yellow when you’ve sparked their attention, and then turning red when they’re running you down in a deep, dark forest at night. It's the gear-grinding, modem-like barking and growling from this cast of enemy A.I. Some developer decisions give me some heartburn, though. Like how they jammed a bunch of dance emotes into an uncustomizable radial wheel, while also forcing me to assign useful supplies to the four-square D-pad. Or how, for instance, my hollow point bullets don’t automatically start loading into my weapon once I’ve ran out of full metal jackets. The inventory grid is tragic to work with when you’re down to only one or two squares of open space. Just the inventory nightmare could’ve been solved, if nothing else, by letting you use the radial dial for anything other than waving, pointing, and doing the Running Man. It's not just design issues, though. 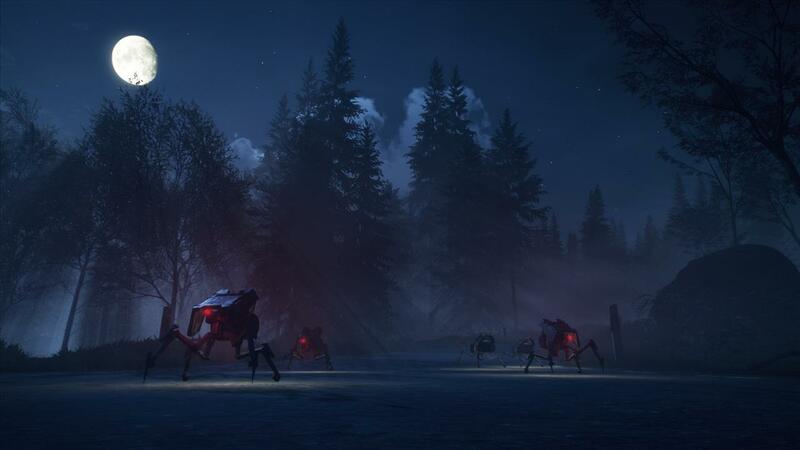 While I’m at it, it’s important to note that there are lots of bugs floating around Generation Zero. On PlayStation 4, I’ve had two, if not three, crashes to the home page in 20 or 30 hours. Random objects hover above their anchor points, all the time: barrels, bicycles, buckets, you name it, there's always stuff sitting on raised, invisible floors. The jank can be fun when I’m sniping a Hunter from under a floating rock wall. But it's less fun when that Hunter is stabbing me with a hydraulic spear through a closed barn door. And while these robots don’t appear to respond to my flashlight, they still somehow track my location flawlessly through four-foot-thick bunker walls. Quick-switching between weapons is a gamble, too. You want to swap between your sniper rifle and assault rifle? Hope you don't need to do that during close-quarters combat, because that's definitely when you'll notice that you just brought up your sniper rifle again. Click, sniper rifle again. Click, sniper rifle again. 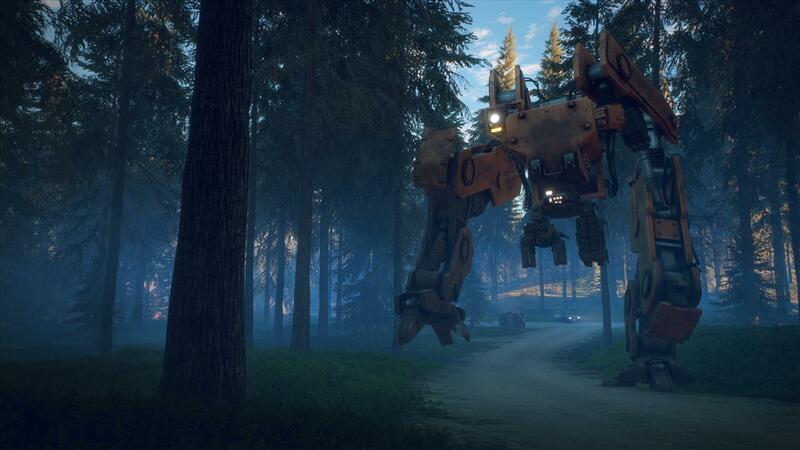 I sure do like Generation Zero. It’s unapologetically Swedish—be sure closed captions are on, because the audio logs aren't speaking in English. 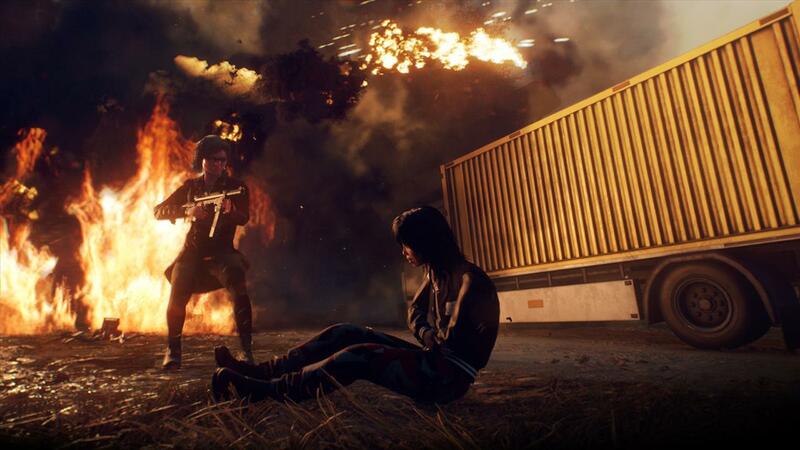 It's got the soul of a hunting game, the topography of an ArmA-based battle royale, and the jump scares of lite survival horror. It exists in the socio-political climate of a world where the Berlin Wall just came down, even if all you’re doing is blasting component pieces off oversized Tonka truck-looking robots. Plus you’re given the time to breathe in the big country air, and the space to give big robots an even bigger berth. 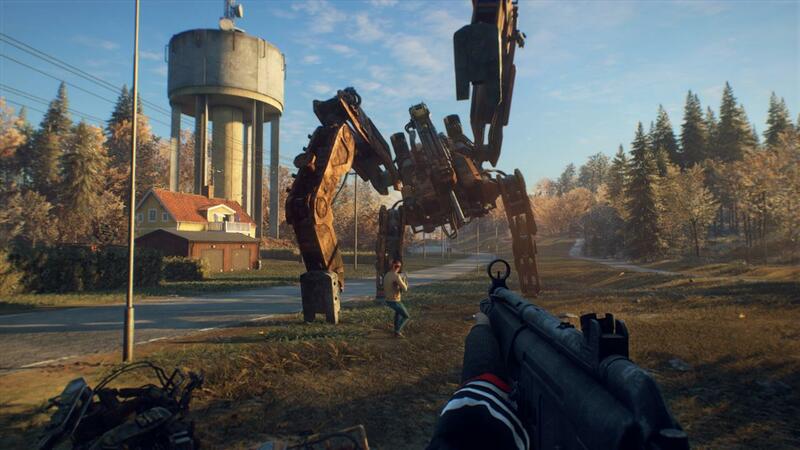 Generation Zero is a game that gives itself enough room to be good, but equally enough room to fumble.